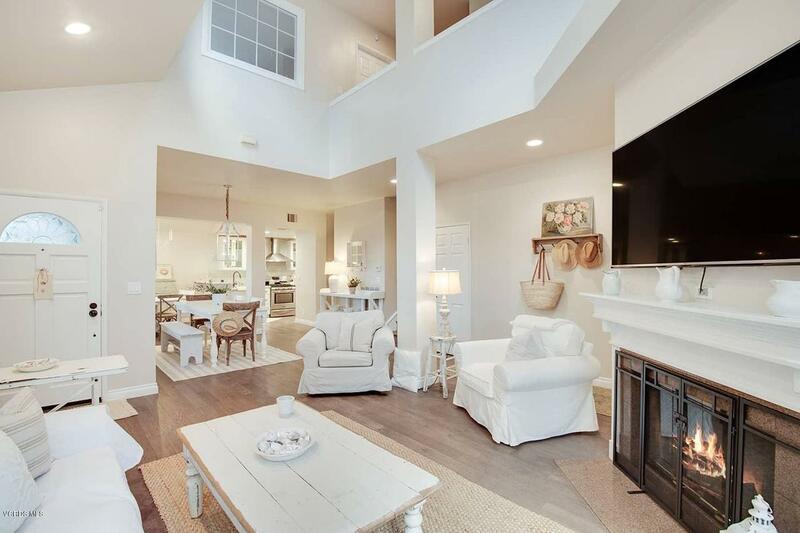 It will be a welcome homecoming everyday arriving at this updated two-story North Ranch townhome in this Westlake Village enclave, surrounded by rolling hills of protected open space. The shortlist of benefits include close proximity to the North Ranch playfields, the prestigious North Ranch Country Club and Golf Course, breathtaking hiking trails, and award-winning schools. 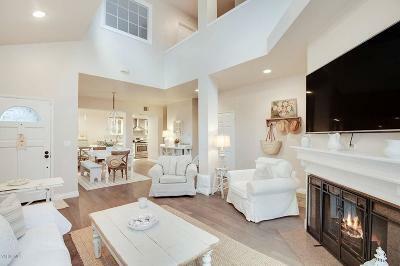 The light and airy residence features an open floorplan for effortless entertaining throughout the stylish interior and intimate, Zen-like backyard. Nestled in a quiet area of the community, this beautiful home has 2 spacious master bedrooms both with en suite bathrooms, one upstairs and one downstairs.